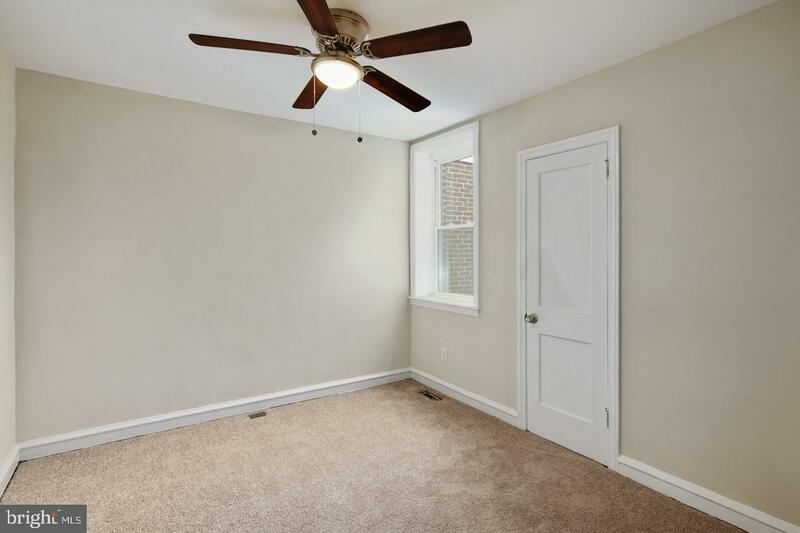 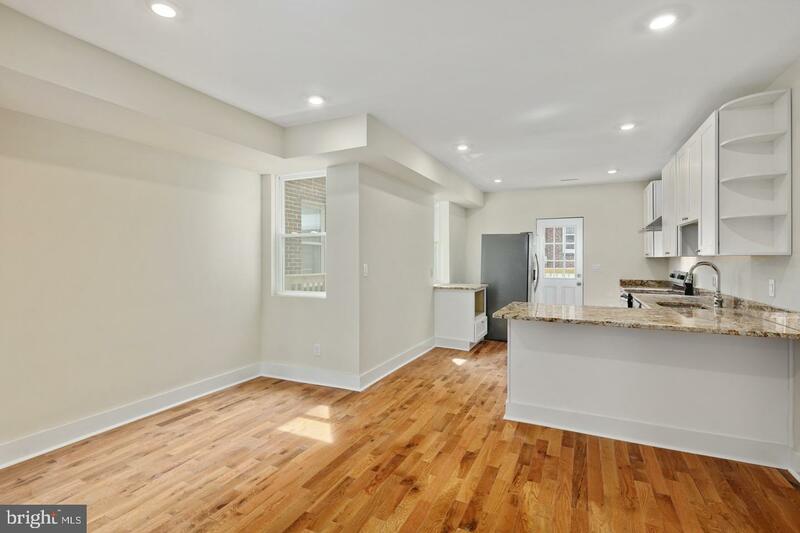 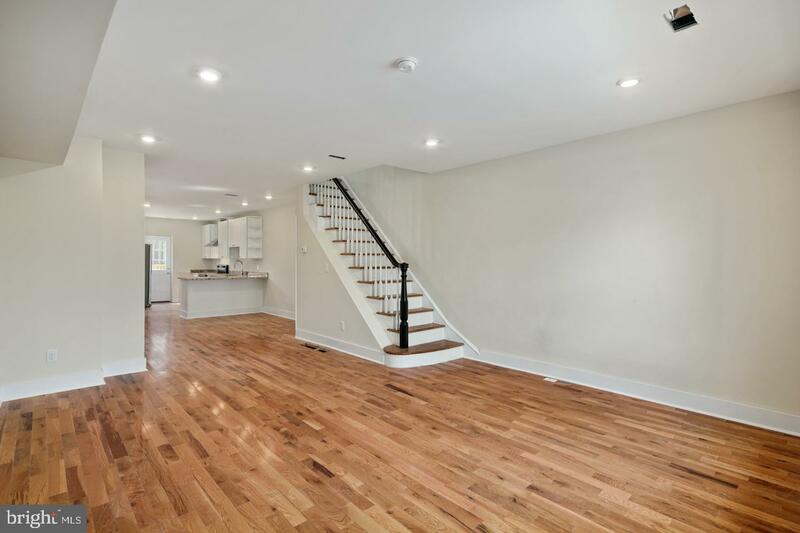 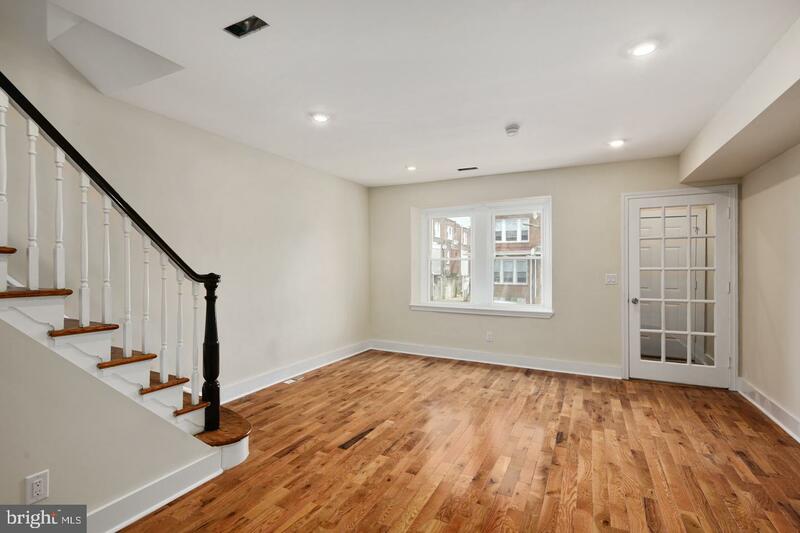 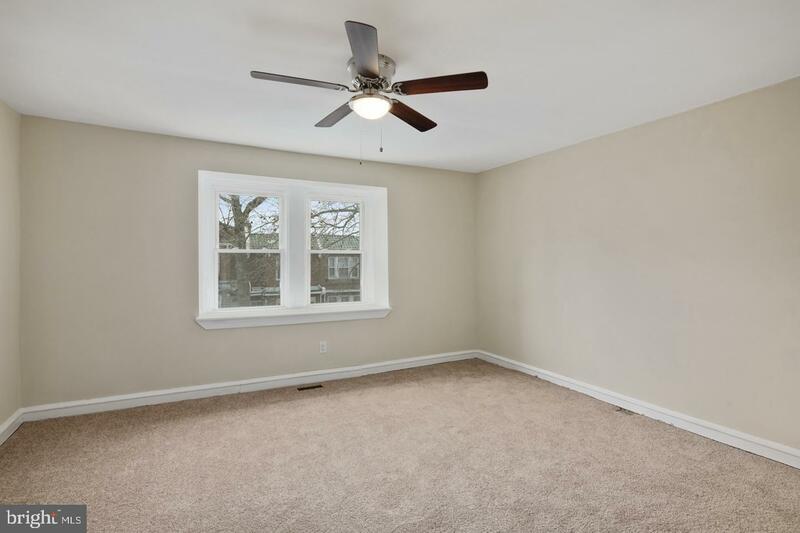 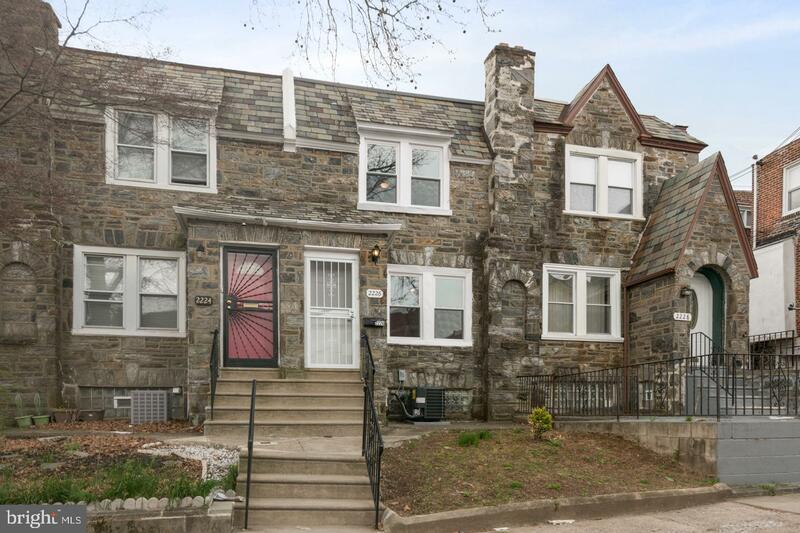 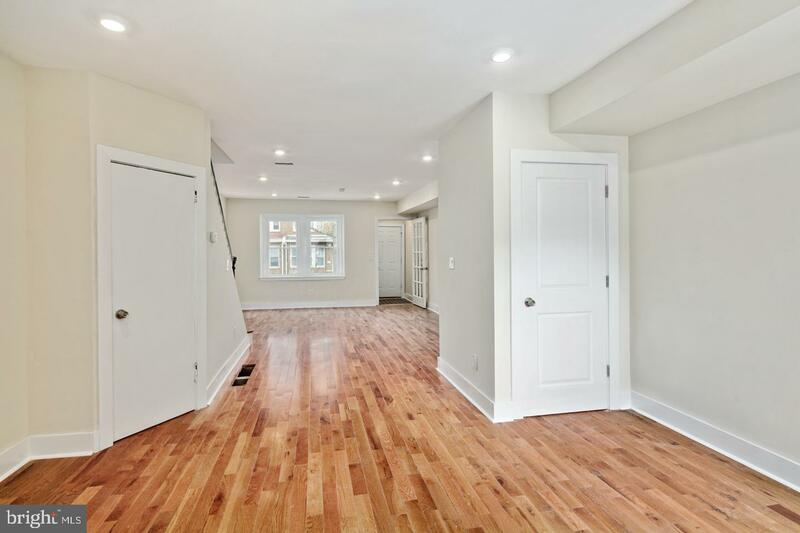 Fully renovated 3 bedroom 1.5 bath home on quiet street. 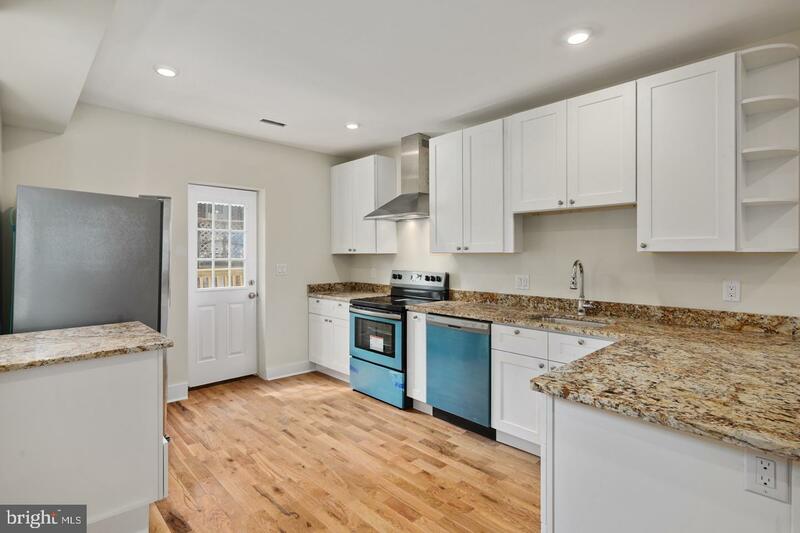 Enter through the front door of this stone home onto the open floor plan featuring recessed lighting, and hardwood floors that lead you to the kitchen. 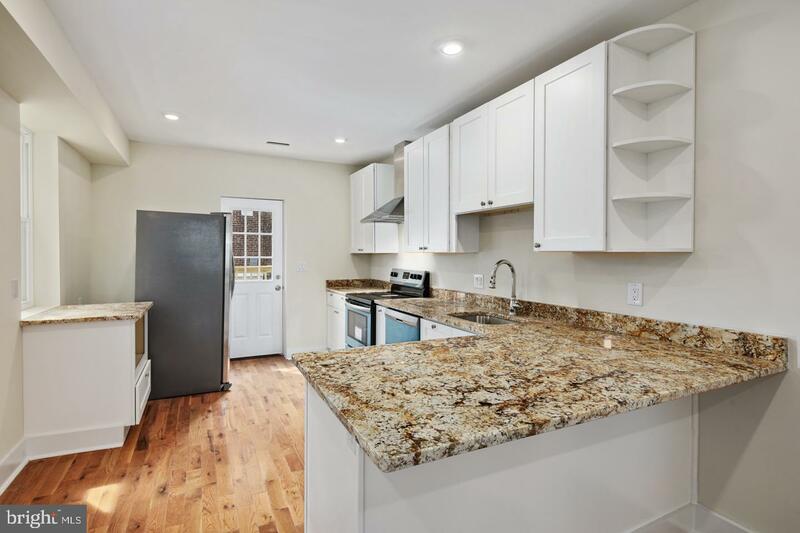 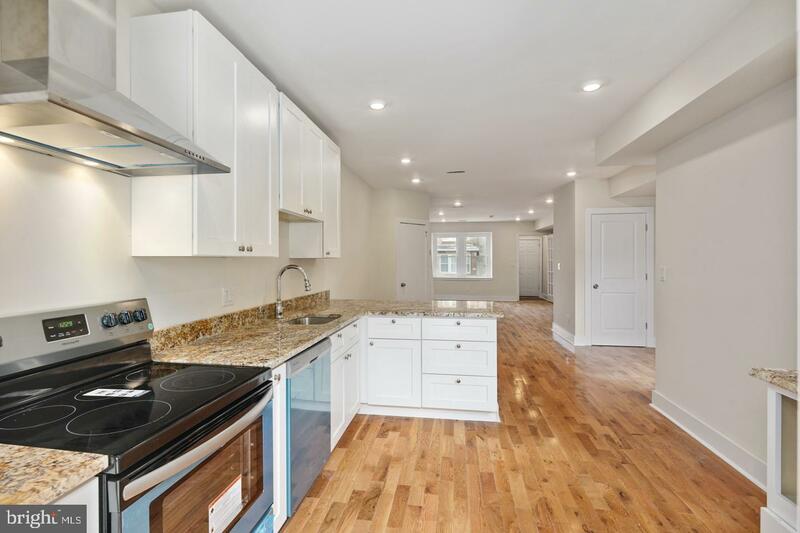 Kitchen is complete with wood cabinetry, granite tops, stainless steel appliances, tile backsplash and a door that exits to the rear private deck! 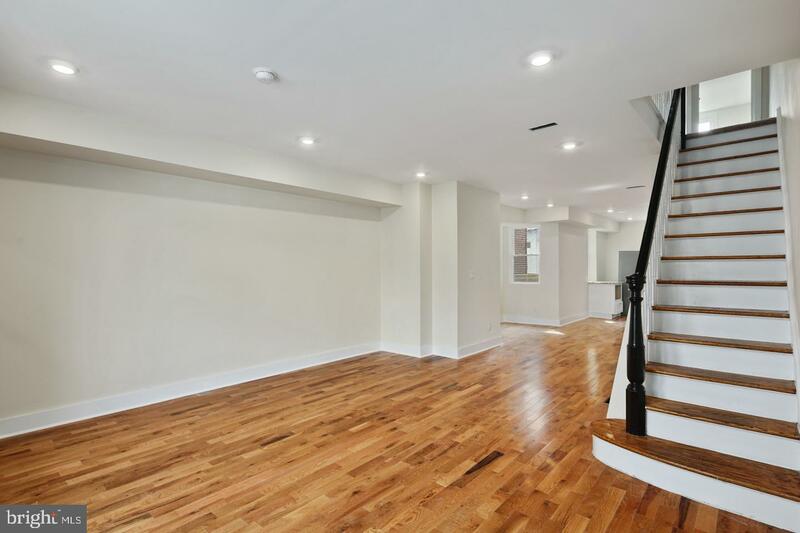 Go up the stairs to the second floor complete with 3 large bedrooms with ample closet space. 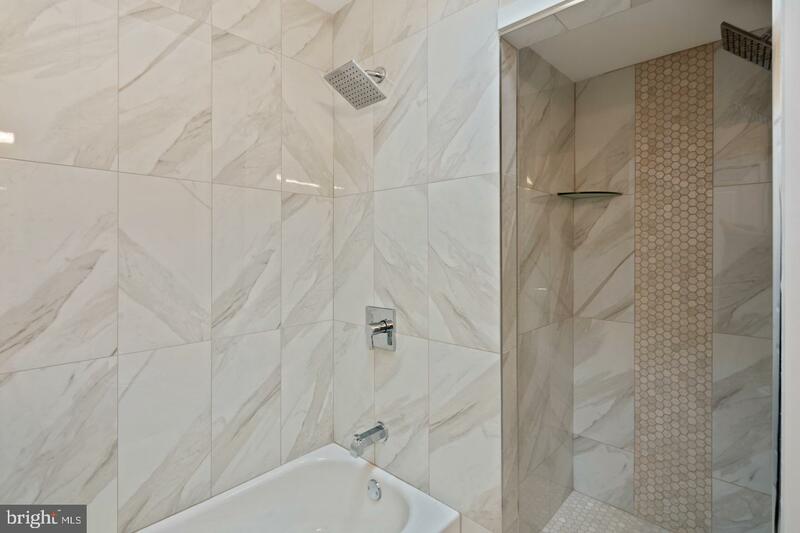 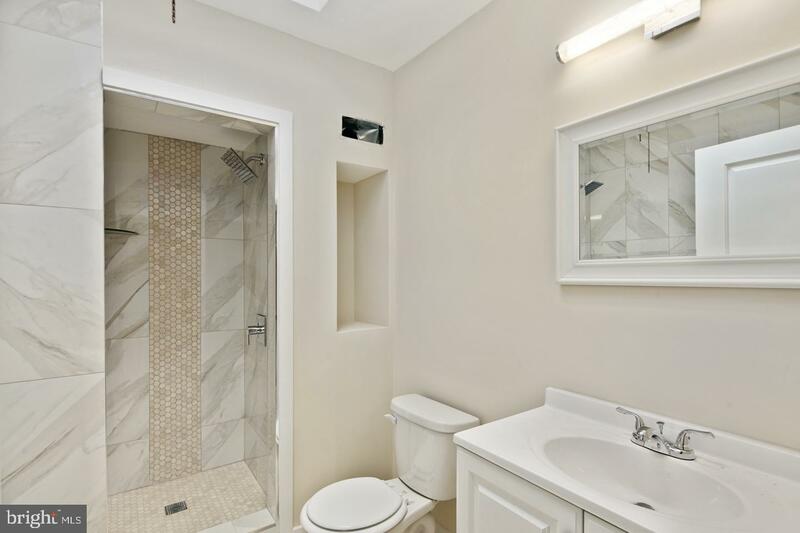 The full bathroom was fully redone with custom tile, vanity, light, stall shower and tub. 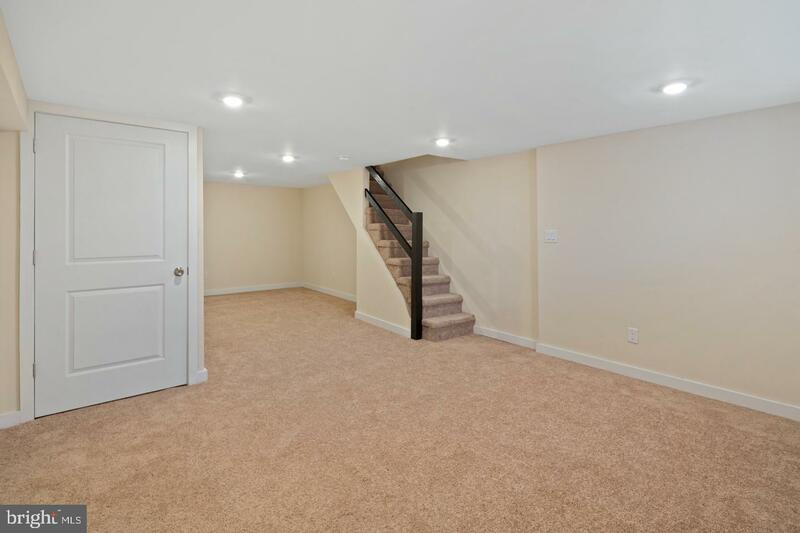 Basement is fully finished and has a half bathroom. 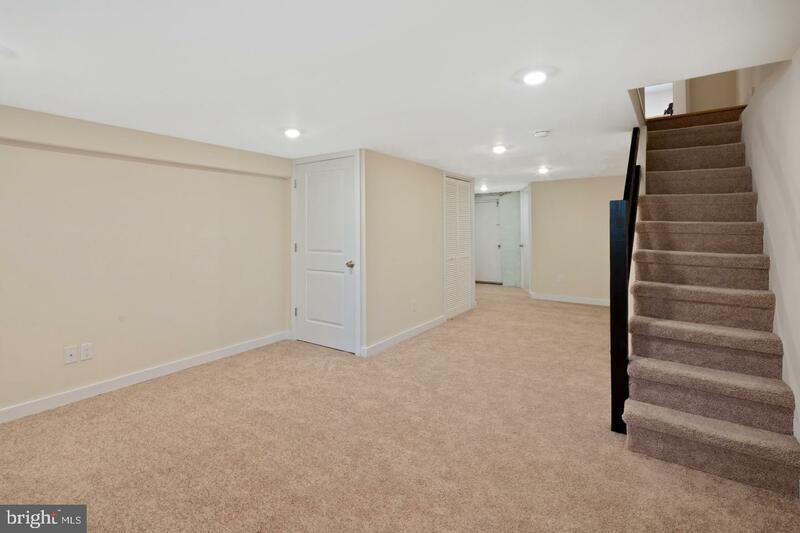 The door at the rear of the basement leads you to the one car garage! 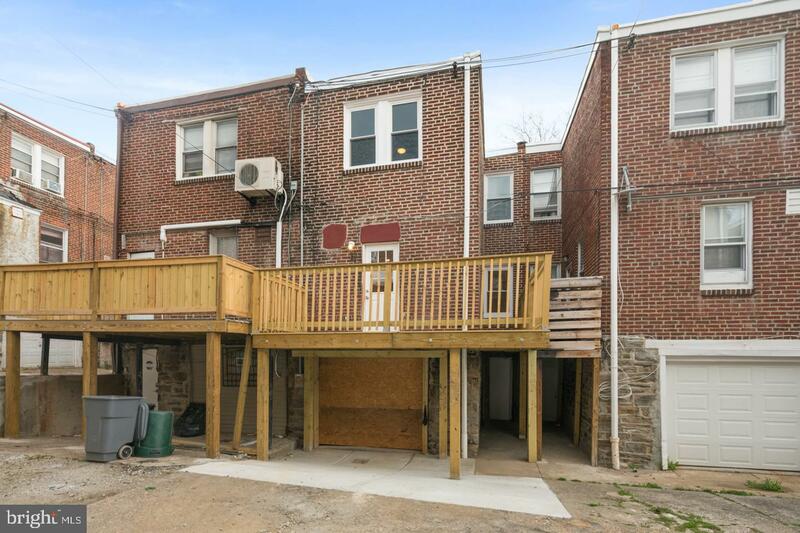 Perfect for parking and/or storage. 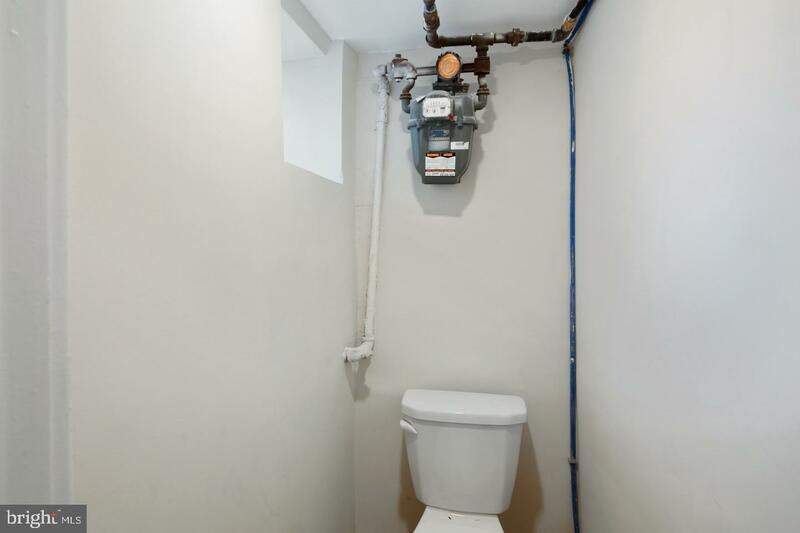 All mechanicals, electrical, and plumbing are brand new throughout the home. 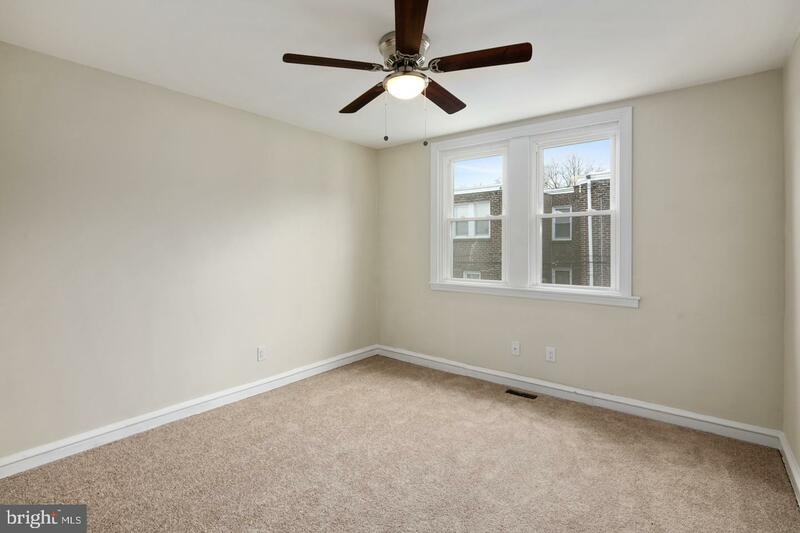 New windows throughout the property as well. 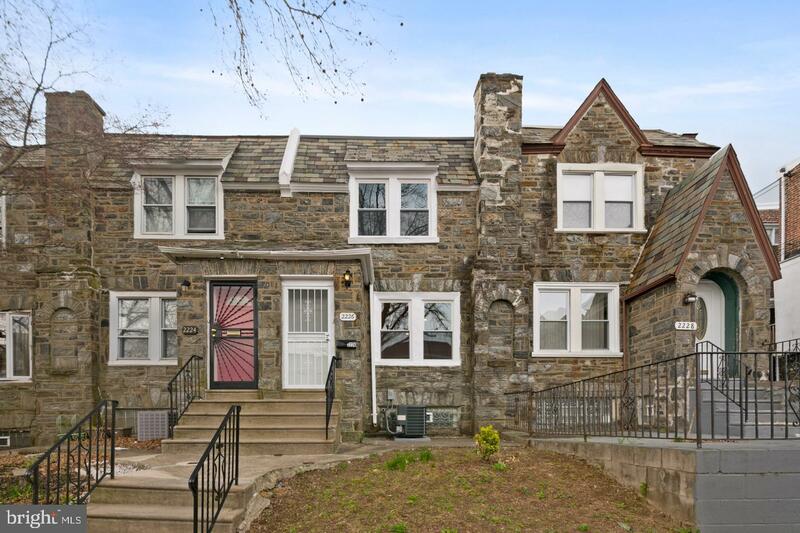 Beautiful home in a good location. 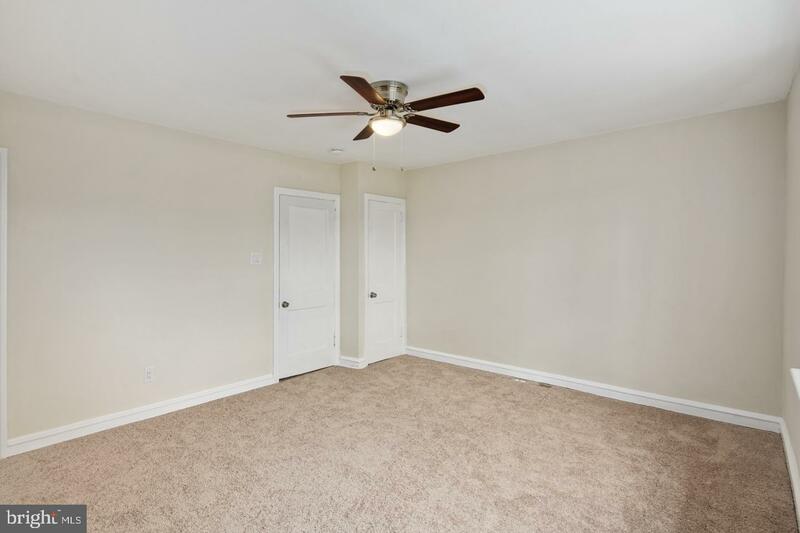 Come see this one before it is too late!